The thought of driving a car during winter’s cold temperatures and frigid conditions with no working heater is frightening. If your no-heat fear has come true due to a heater that has called it quits or is on the fritz, the following tips from Reader’s Digest writer Alexa Erickson might help keep you warm until your car’s heater is operational again. 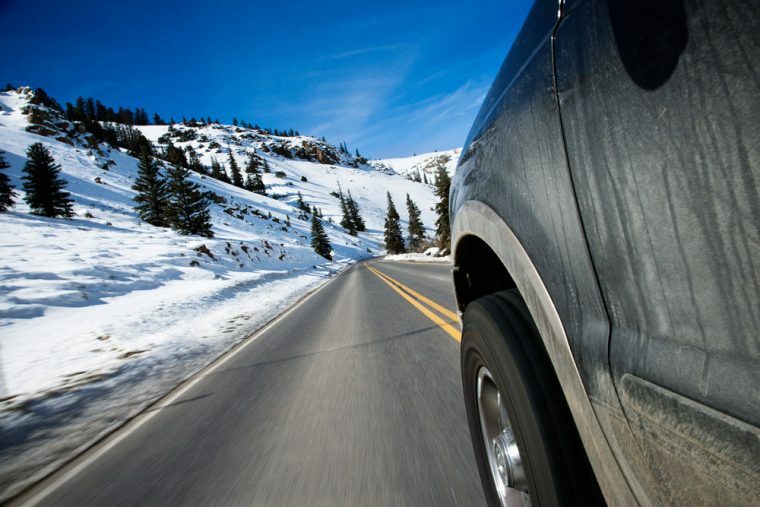 Factor in an extra 10 to 15 minutes into your travel time so your car has some time to warm up. Your cabin’s fan and the warmth from the engine could make a noticeable difference on the cabin’s temperature. Just like a space heater works wonders in a drafty house, a portable car heater can make your rides infinitely toastier. A heated travel mug will keep your coffee or tea brimming hot throughout the duration of your commute. Another add-on to help make your no-heater-equipped car bearable on wintry drives is heated seat cover. “Just because your car isn’t fancy enough to have built-in seat warmers (along with not having heat! ), doesn’t mean you can’t have a warm seat. Purchase an after-market seat cover to help thaw out and warm up you and your car while you drive,” she writes. Extra blankets, especially warm, wool ones, will provide a much-needed layer of comfort and warmth on cold-weather days, and a steering wheel warmer will keep your hands from shivering or going numb as you drive.